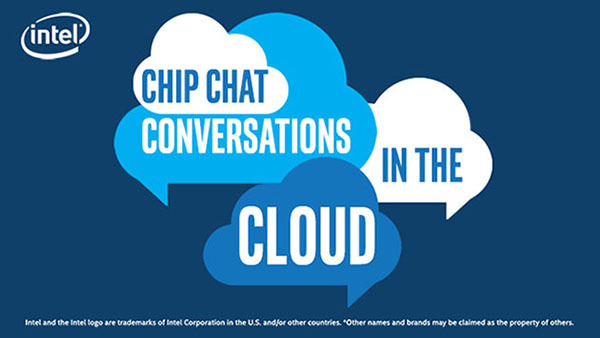 In this Intel Conversations in the Cloud audio podcast: On this week’s Conversations in the Cloud, we welcome Glenn Rosenberg, Director of Cloud & Managed Services from BIOS IT, an experienced global HPC consultancy and solution provider located in the UK. 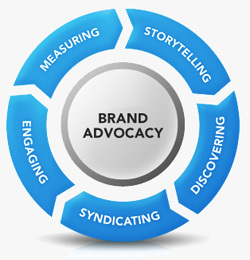 BIOS IT provides building block solutions customized for the specific business needs of their customers that are affordable, balanced, and performance optimized. In this episode, Glenn talks about the new BIOS IT Intel Select Solution for Simulation and Modeling, a cost effective solution that is focused on maximizing performance while providing rapid results. Built on Intel’s Xeon 6148 Processors, this solution can deliver the maximum amount of throughput based on customer’s business needs, using all of the compute capabilities. Glenn also elaborates on the future of Simulation and AI, and how it will help businesses monetize their work, make better decisions in their designs, and look at more computational intense problems that will lead to greater value.